Why Did Microwave S’mores Take Me So Long? I am not a smart person. I knew this, you knew this, I certainly knew it, and I’m guessing you knowed it too. See, I have never lived on my own with a kitchen. I had one at home, sure, but I was afraid of the oven. Did I say “was”? Because I meant “am”. S’mores are one of the greatest desserts in the history of eating. If you don’t agree with me then you’re wrong. How in the hell did microwave s’mores take me so long to think of? 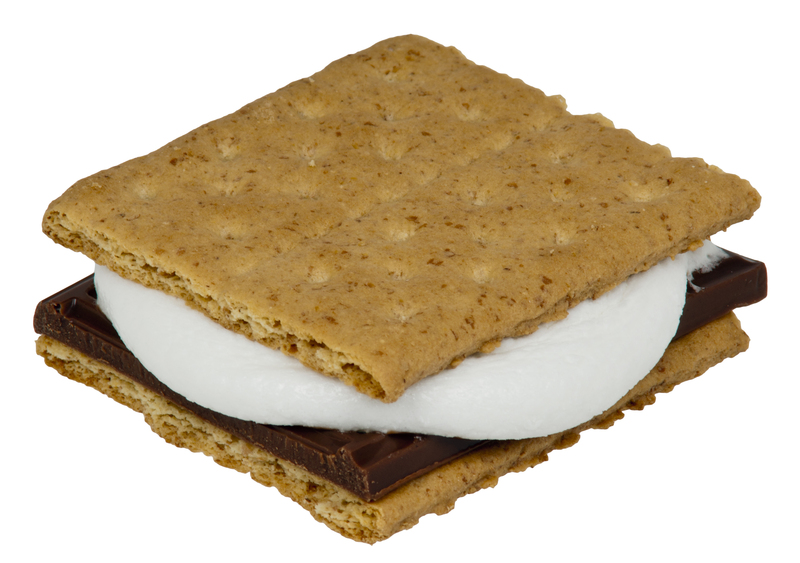 Here’s all you have to do: put a marshmallow on a graham cracker and microwave it for roughly 15 seconds. Then put the other half of the cracker with chocolate on top. PLOT TWIST the marshmallow will retain enough heat to melt the chocolate. They are incredible. I am eating my second one for tonight right now. I’m stupid for not thinking of this earlier, but I certainly am happy now that I’ve figured it out.